:Sprinkled with soft inspiration and encouragement, this stunning journal will come in handy for taking notes, planning your future or digging deeper into the Bible. 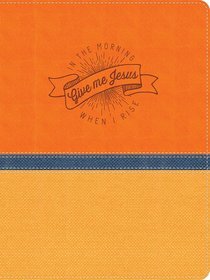 In the morning when you rise, this journal will be ready and waiting for whatever the day brings. About "Leatherluxe Journal: In the Morning When I Rise"